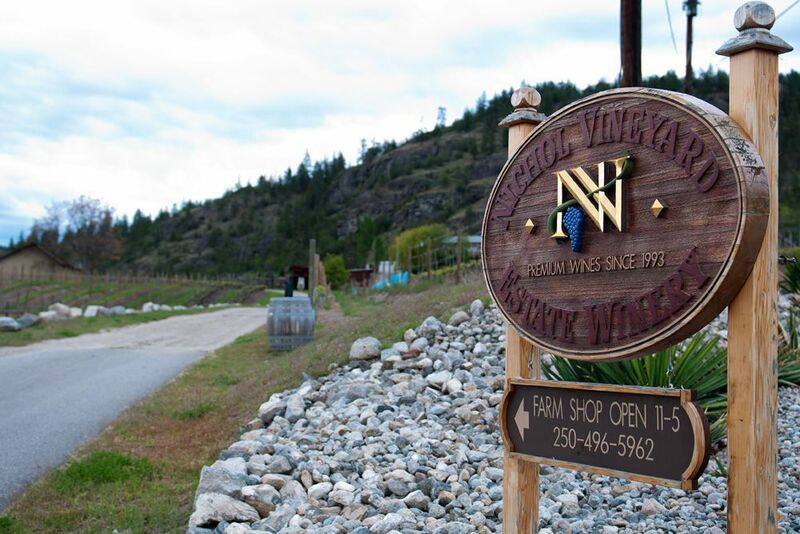 Nestled below the granite cliffs of the historic Kettle Valley Railway, Nichol Vineyard has been creating hand-crafted specialty wines from estate-grown Okanagan grapes since 1993. Wine has always played a large part in Ross Hackworth's life. 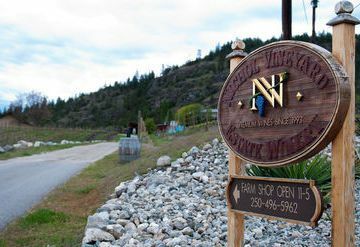 While visiting the Okanagan Valley, his family fell in love with the area and were soon part of the Naramata Bench. Ross worked on the family orchard until graduation, then went to business school and spent 16 years in international business. 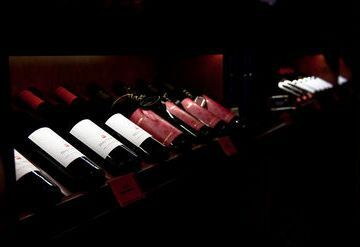 During his travels, his passion for fine wines began to grow. In 2001, Ross began the transition back to the Bench and the rest, as they say, is history. 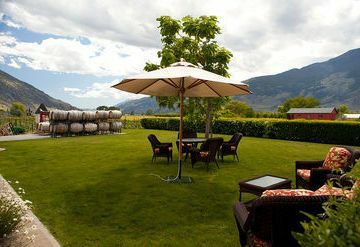 In 2004, Ross and Alex and Kathleen Nichol agreed to transition the operation and ownership of the couple's estate winery. 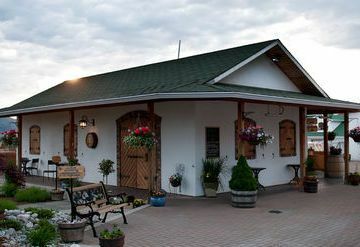 During the next few years, Ross expanded his knowledge of winemaking under Alex Nichol and became owner-operator in February of 2006. 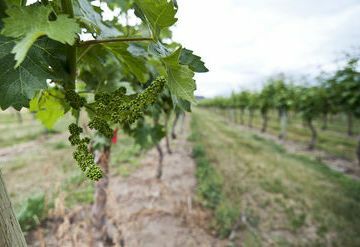 The site's 5.5 acres were originally planted in 1990 and became home to the first plantings of Syrah and St. Laurent in Canada. 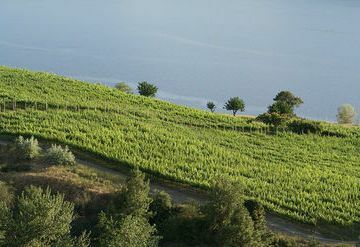 The Syrah has garnered numerous awards. 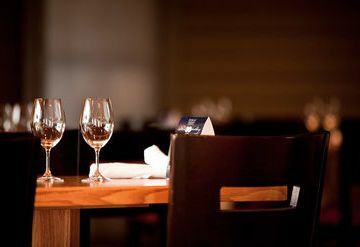 The estate also produces Cabernet Franc, Pinot Noir and a Pinot Gris that is widely known for its full body and brilliant colour.